You’d think that to simply change your Snapchat username, all you’d have to do was go into your settings and tap your username to edit it. You can certainly try this, but you’ll quickly realize that it won’t work. 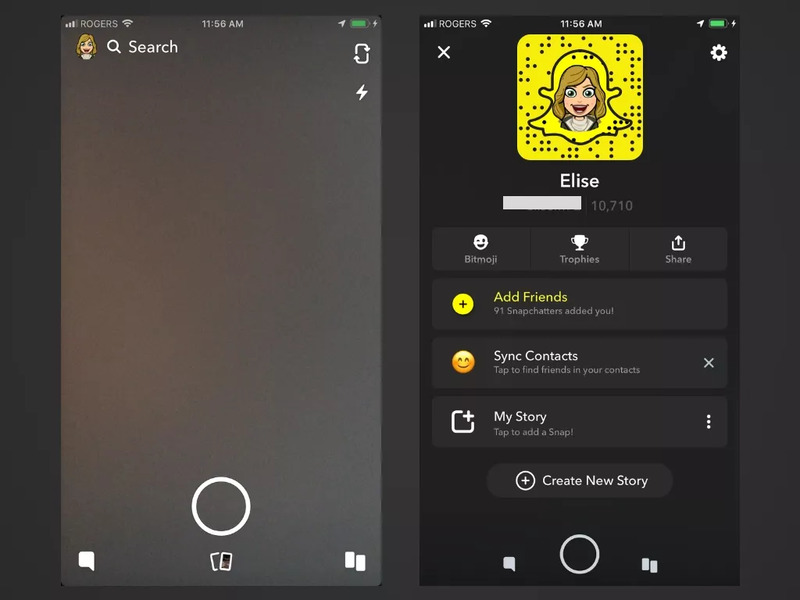 Unfortunately, Snapchat doesn’t allow users to change their usernames for security reasons, so the sad reality is that you’re pretty much stuck with your current username as long as you want to keep your current account. The first two account settings you’ll see will be Name followed by Username. Notice that if you tap your username, you won’t be able to do anything with it except share it through a different app. Tap the Save button that appears when you’ve made your changes. 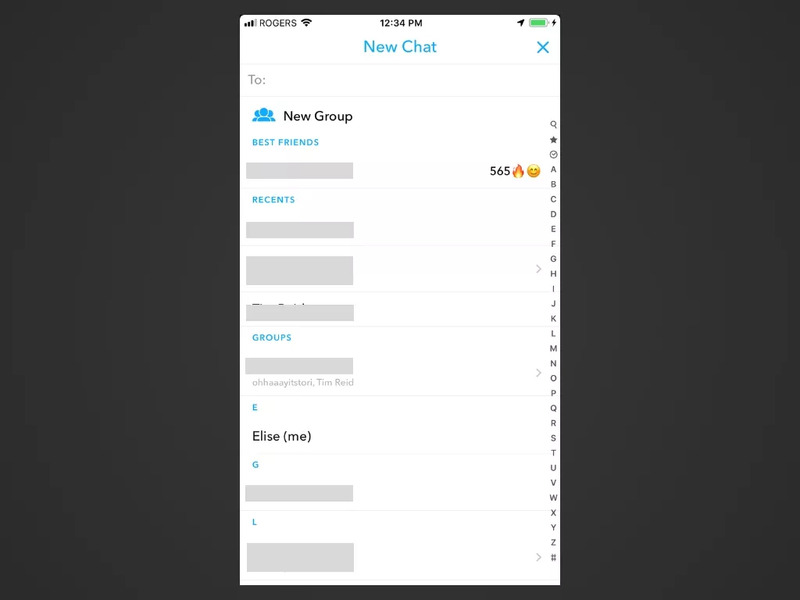 As long as you have something saved in the Name fields as shown in the last step, it will appear in all your friends’ chats and stories in place of your username. Once you’ve saved your Display Name, you can use the back arrows in the top left of the screen to navigate back to your profile and see that your new name appears beneath your snapcode (above your username and snap score). Although the Display Name does a great job at keeping your username hidden most of the time, it’s understandable if your current username just doesn’t work anymore and desperately needs to be changed — even if that means creating a new account. If you’re willing to give all of this up and manually add friends with your new account, then it might as well be worth it. After all, creating a new account doesn’t mean you have to delete your old one right away. 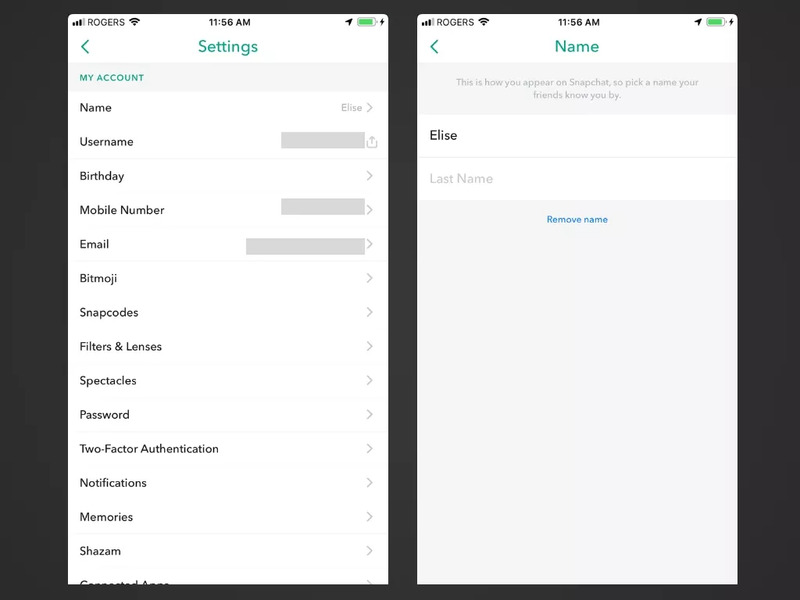 To add all your friends over to your new account, you’ll need their usernames, which means you’ll need to look at each one of your friends’ usernames individually. The trouble is that with the most recent update to the app, there no longer seems to be a dedicated place where you can see all the friends you’ve already added. Search for your first friend on your list, which should pop up automatically near the top since they’re already a friend. Repeat steps 7 to 7 for all remaining friends’ Display Names. 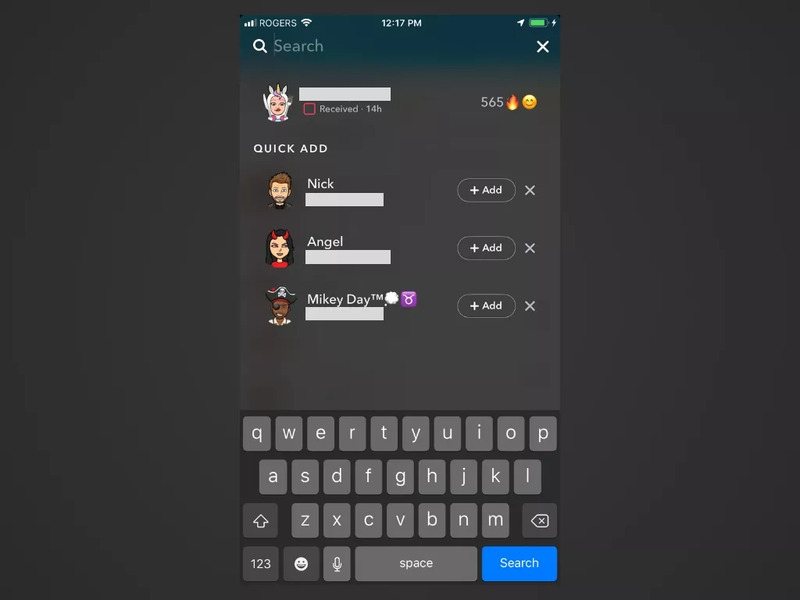 Once you’ve completed the account setup process for your new account, you can tap the magnifying glass icon to search for your friends’ usernames. Take your list of friends’ usernames that you complied in step four and manually search for each one. Tap + Add to add them. Alternatively, if you know that many of your friends are already in your device’s contact list, you can sync your contacts to your account to add them in bulk and speed up the process. On the following tab, follow the instructions to allow Snapchat to connect to your device’s contacts so any contacts with Snapchat will be automatically added to your friend list.